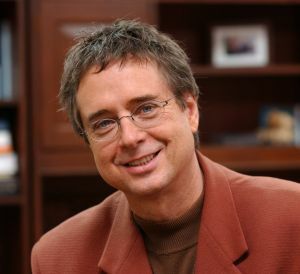 Gary Kielhofner, the man behind The Model of Human Occupation, has unexpectedly passed away at the young age of 61 after a short illness on the 2nd of September, 2010. My condolences to Gary’s family and friends. Gary was a great inspiration for the whole OT community around the world. Condolences also to the theoretic world of occupational therapy (ot). Gary has without a doubt had a huge impact in the development of ot. 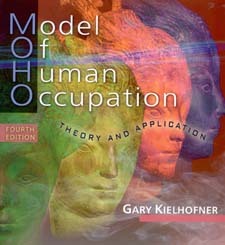 Even though I do think that in the ot education program in Helsinki, Finland (Metropolia, university of applied sciences), the teachers have gone a little too wild on the Model of Human Occupation (MOHO) as a result neglecting some other theoretic models, I still find MOHO and Gary’s work invaluable. But I’m convinced that there will be a phoenix bird rising from the ashes and new theories, models and work environments yet to be in discovered for occupational therapists. What do you think is the most useful MOHO instrument? Or what do you think is good in MOHO? What would you criticize? Entry filed under: Occupational Therapy.